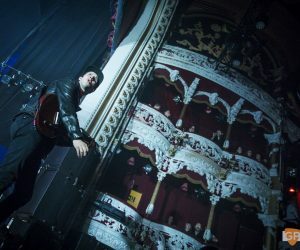 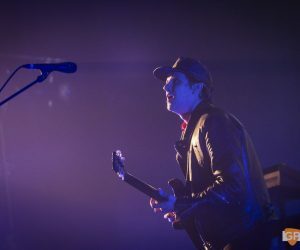 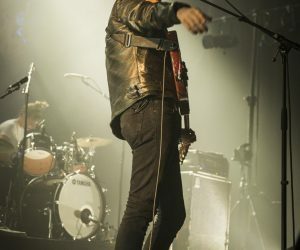 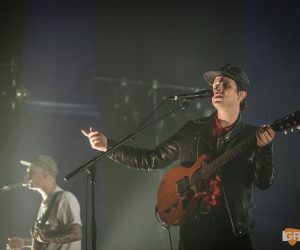 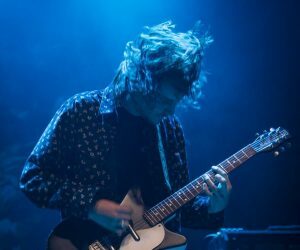 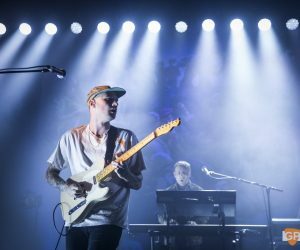 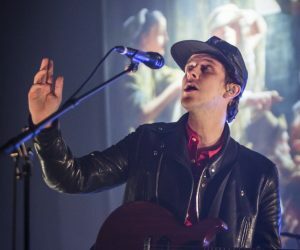 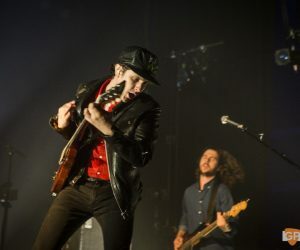 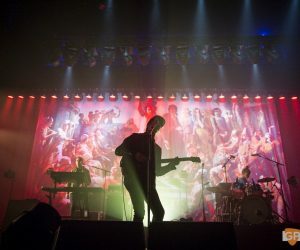 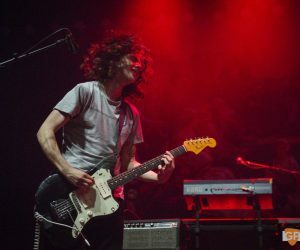 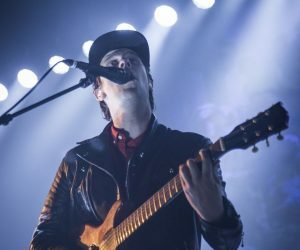 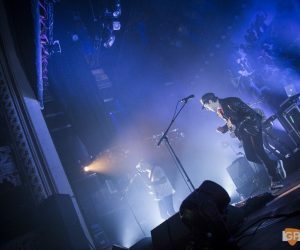 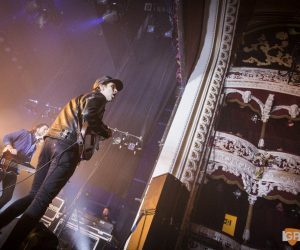 Jamie T‘s triumphant return to Dublin shows that even if he has been away for a few years, neither has he nor the fans lost any of their devotion. 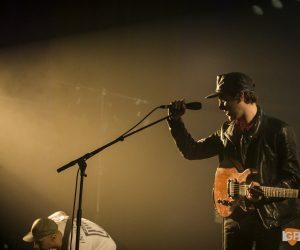 From start to finish the Londoner performs his collection of hits and shows that he has so much still to give. 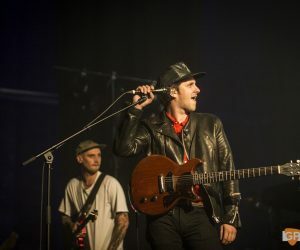 Starting with the first single off his 2016 album ‘Trick’, Tinfoil Boy introduces the heavier side of Jamie T’s catalogue; possibly the heaviest song Jamie T has released wakes up the show with an energy usually reserved for the climax. 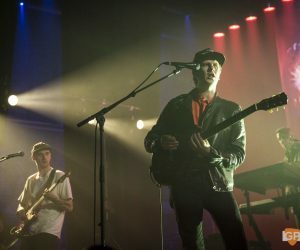 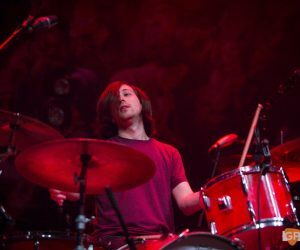 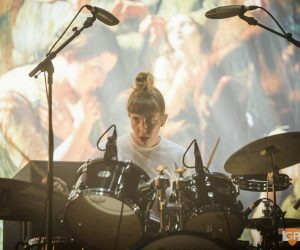 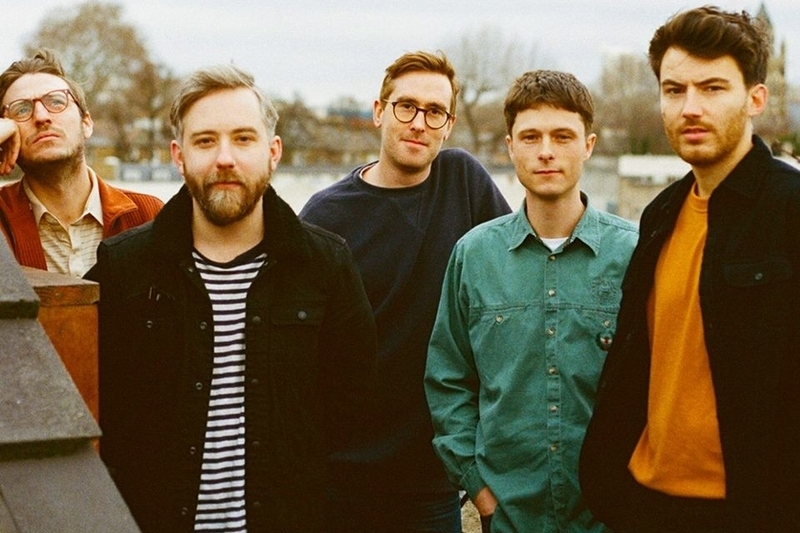 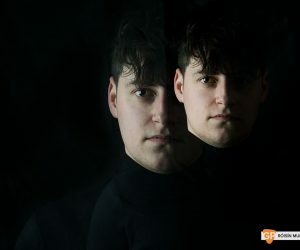 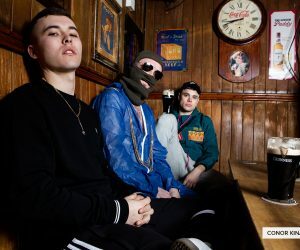 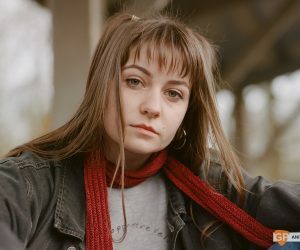 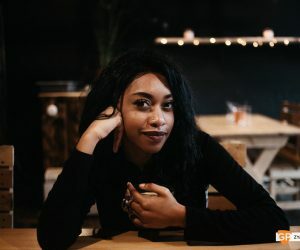 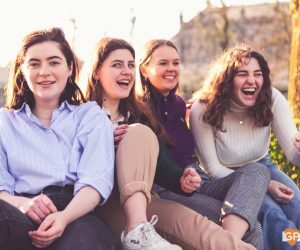 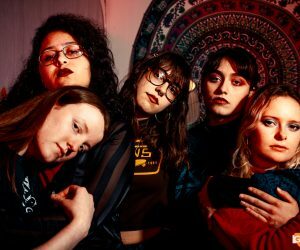 The set is filled with all the songs you would imagine, with hits such as If You Got the Money and Sheila proving their worth as rock solid Jamie T classics. 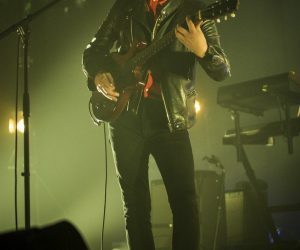 However, a true stand out song is undoubtedly Power Over Men, from his most recent album, with it’s bluesy edge and appealing charm. 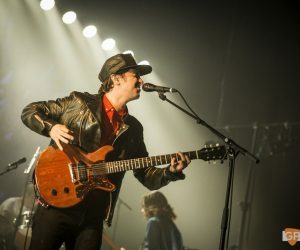 In between his dance-y and energetic set, Jamie T takes a moment to play Sign of the Times solo, accompanied only by his guitar. 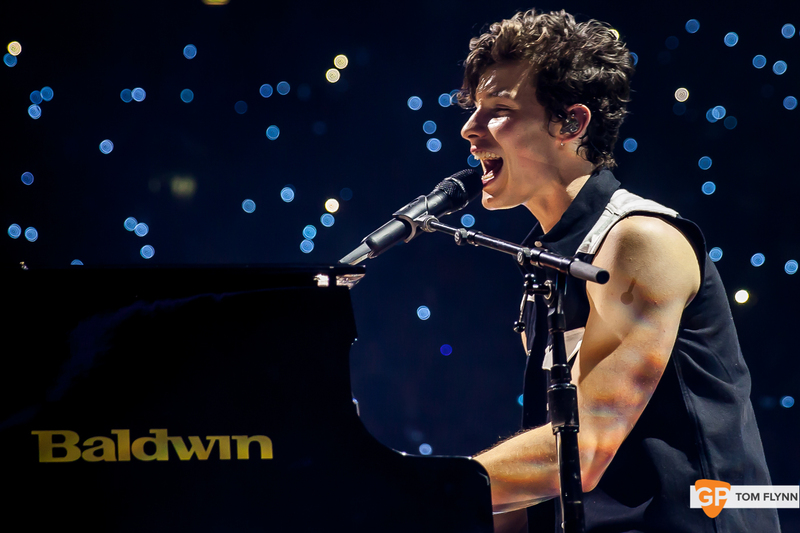 It’s one of the special moments that really highlights his talents as a musician and his ability to captivate a crowd even with something so simple. 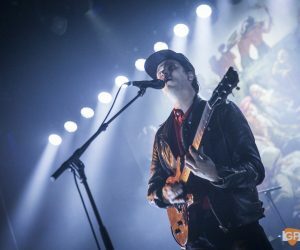 Throughout the show, Jamie T showcases his talents as a songwriter, a vocalist and a frontman. 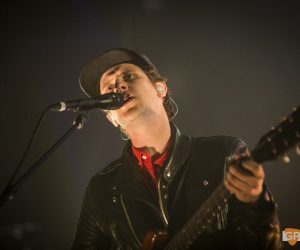 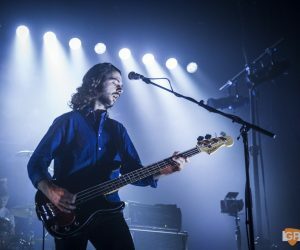 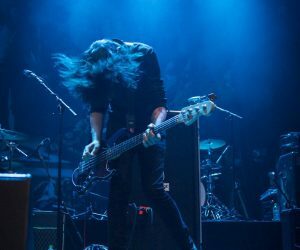 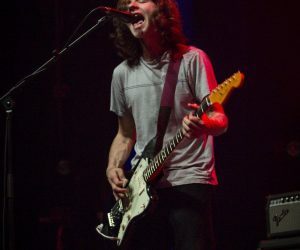 Mixing his older songs in with the new, there really isn’t any dip in quality whether he is playing songs from his 2007 debut album ‘Panic Prevention’ or any of the albums following it. 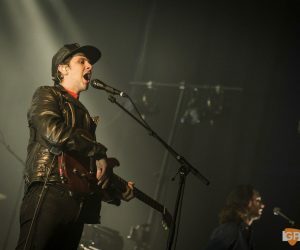 Jamie T has truly come into himself as a performer.